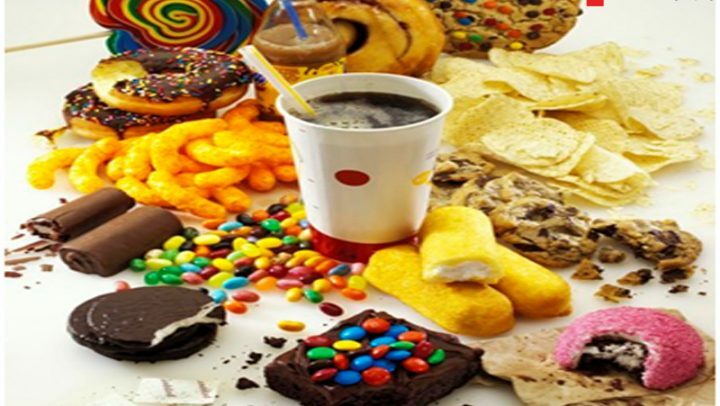 How to reduce the effect of air pollution at your home? 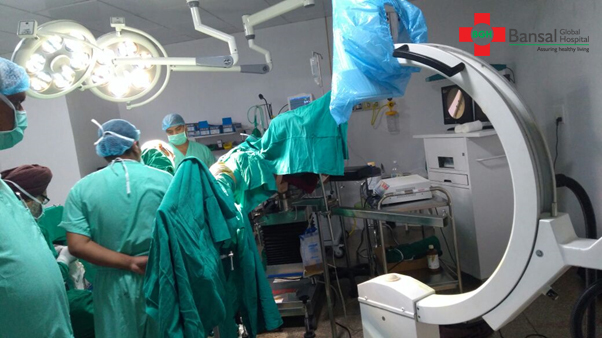 How to provide first aid care in fracture of leg? 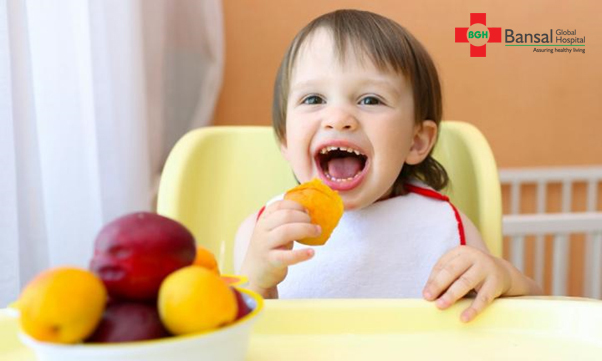 What to feed your baby after 6 months of birth? 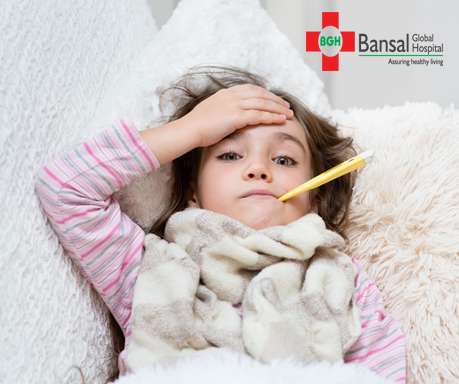 Health tips to prevent cough and cold in children during winter. 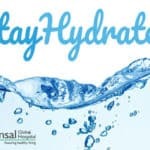 Free Sugar Test at BGH Hospital. 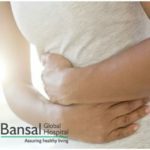 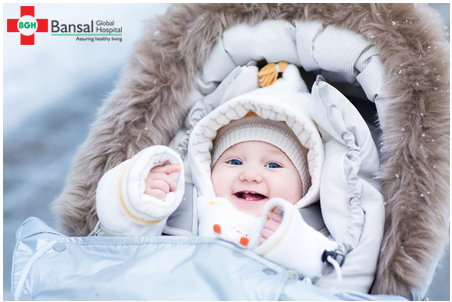 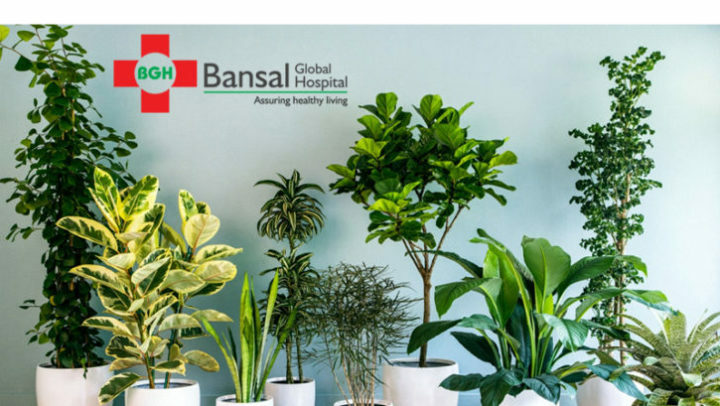 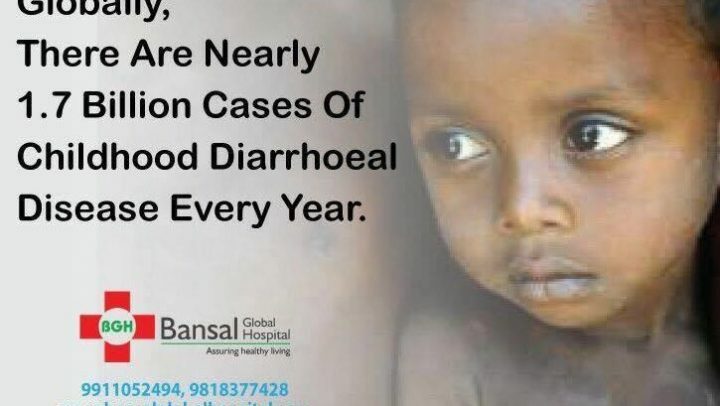 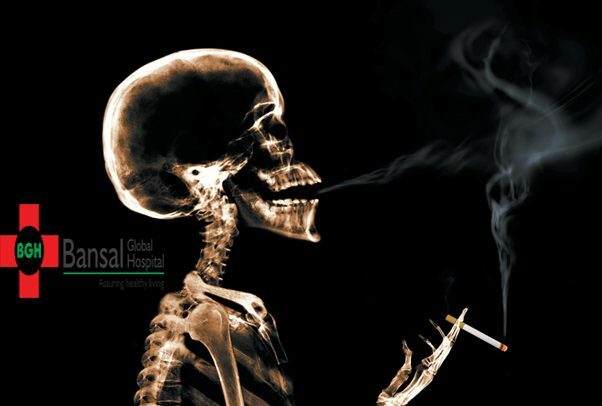 A world class private hospital located in North-West Delhi,the Bansal Global Hospital offers the best treatment possible and care to its patients round the clock (24×7). 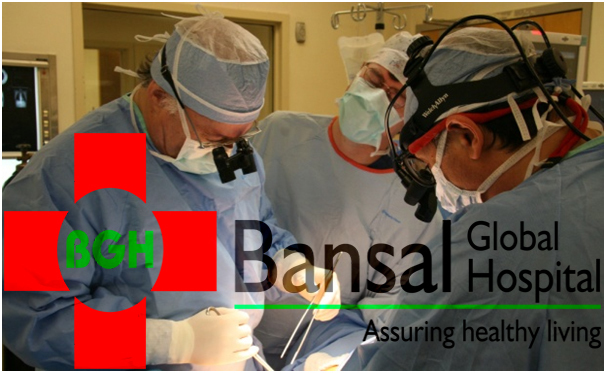 The services are provided under the aid of doctors and specialists renowned for experience and expertise in their respective fields.